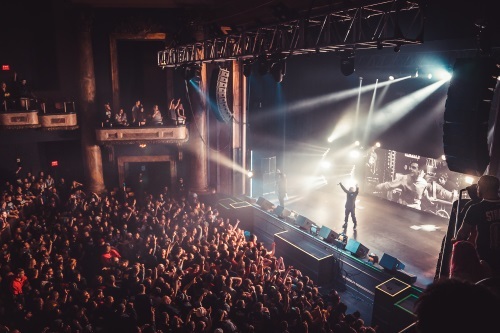 AEG Presents unveils $3 million renovation at 2,100-capacity venue with S10n and S10 compact two-way, full-range cabinets and E219 subwoofers. A year after acquiring the operating rights to the Agora Theatre and Ballroom in Cleveland, OH, AEG Presents unveiled the results of a sweeping $3 million overhaul that, in addition to restorative work on some of its interior architecture, included a brand-new audio system from Adamson Systems Engineering for the 2,100-capacity Agora Theatre. Allen Audio CEO Mark Allen was tasked with designing a system that could comfortable handle any artist that might perform in the theatre while being sensitive to sightlines and the room’s aesthetic. “For the last few years, Adamson’s flagship E-Series has been getting rave reviews from touring engineers all over the world. One of our engineers, Jake Wargo, had been championing Adamson for some time and connected us with Eighth Day Sound based on that,” shares Allen. The system in the Agora Theatre is comprised of main left-right arrays of eight S10n compact two-way, full-range cabinets over two standard S10s per side, supported by left, center, and right stacks of two E219 subwoofers in front of the stage and four iS7p point-source cabinets for front fills. 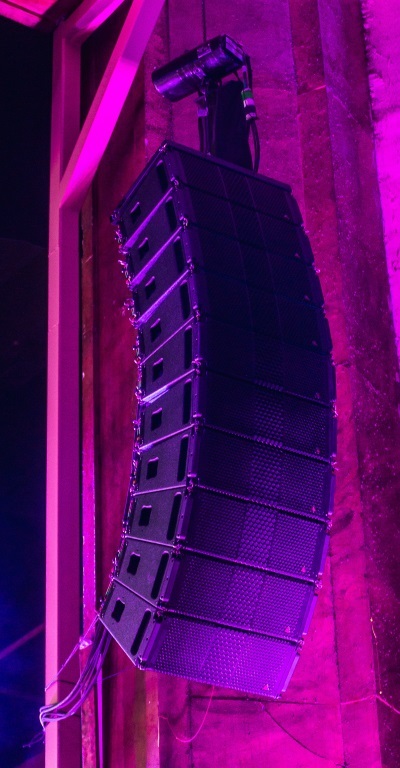 Additionally, the previous system suffered from inconsistent coverage and SPL levels, particularly in the rear corners and under-balcony areas. That’s where Adamson’s Blueprint AV 3D predictive simulation software offered a significant benefit. 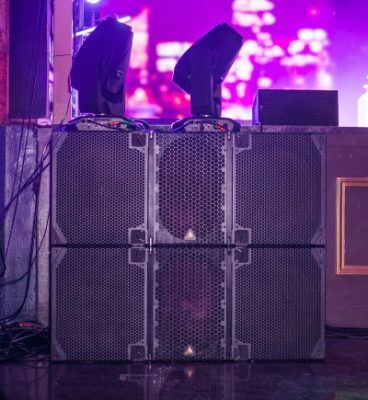 “Using Blueprint, it was easy to work out the number of boxes and their configuration to effectively handle this,” offers Bill Gleespen, Allen Audio’s chief of operations, who handled the Blueprint modeling work.